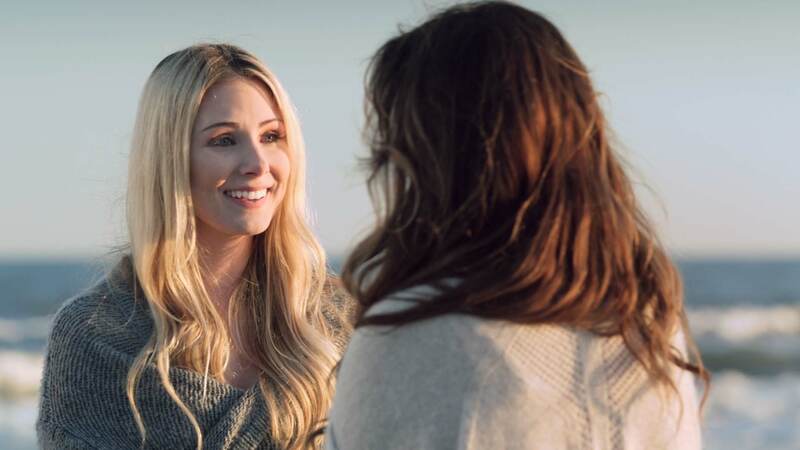 Spotlighted On Inside Edition And Hallmark's Home & Family, The Story Of Women Bound By Friendship And Empowered By Faith Features Greg Evigan And Donna D'Errico. With the holidays fast approaching, the DVD would make a perfect Christmas gift as well as provide a way for Christians to share the movie’s message of friendship and faith. I hope the movie will encourage others to explore how they can be empowered by faith. 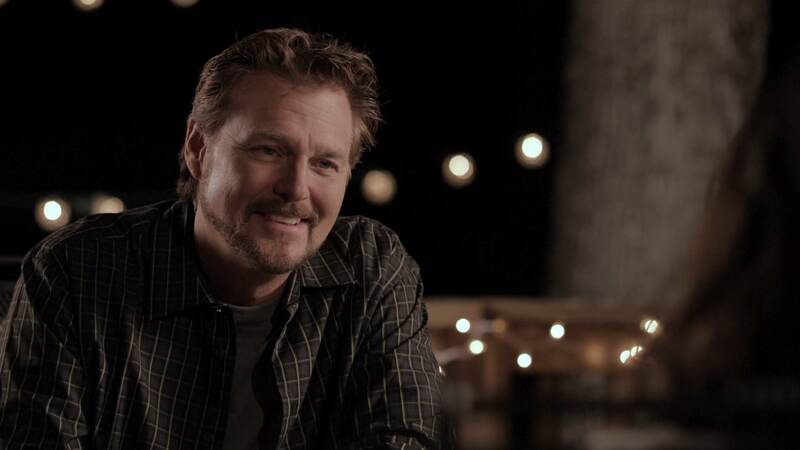 Only God Can, an award-winning Christian film produced by Inspire You Entertainment of Charleston, S.C., will be officially released by Sony on November 7, 2017. DVDs will be available in retail outlets including Walmart, Target, Christian Book Stores and several others, as well as online. It will also be available at OnlyGodCanMovie.com. Only God Can has been well-received by both audiences and media since it debuted in South Carolina in March. It was also showcased on two nationally-broadcast television shows, the syndicated Inside Edition and Hallmark Channel's popular Home & Family. Filmed in Charleston and Greenville, S.C., and Los Angeles, Calif., Only God Can tells the story of five College of Charleston alumni who have remained friends over the years since graduation. Following a reunion at the home of one of the friends, tragedy strikes; and, as they reach out to provide support to each other, the women are motivated to examine and reflect upon their own lives. Together, they ultimately discover that faith brings empowerment, setting them on the path to enriched lives and becoming the people God truly desires them to be. Motivated by a script that beautifully explores elements of friendship, love and faith, several well-known actors came together to make the movie. Portraying the women friends are Lisa Sheridan (“Scandal” and “CSI”) as Sara; Donna D'Errico (“Austin Powers” and “Baywatch”) as Coley; Robbi Chong (“ER” and “The Cosby Show”) as Patrice; producer and actor Debra Capps as Glen; and Vanessa Evigan (“How I Met Your Mother” and ABC Family's “Holiday In Handcuffs”) as Gracie. Greg Evigan (“B.J. and the Bear” and “My Two Dads”) portrays Pastor Rodney. The uplifting film is the recipient of two awards — the Indie Fest Film Award of Excellence under the Christian category and the Inspired Faith Film Festival's Sisterhood Award, which honors films in which “women supported women.” Only God Can was also one of a select number of movies chosen to be shown at the 20th anniversary celebration of the International Family Film Festival in Hollywood, Calif.
Only God Can also features an original song, “This Is Not My Home.” It is performed in the film by singer-songwriter Will Champlin, best known for finishing in the top 3 on Season 5 of NBC's singing competition, “The Voice.” The song is available on iTunes, Google play and amazon.com. More information about Only God Can, the DVD and other holiday gift ideas, is available at OnlyGodCanMovie.com or follow the film on Facebook. Inspire You Entertainment, headquartered in the Charleston, S.C. area, is a production company that produces and distributes faith-based films designed to provide viewers with inspiration and encouragement as they navigate life’s everyday challenges. Linda Flannery serves as the company's chief executive officer, and is the executive producer of Only God Can. The word inspire's two root components (“in” and “spirare”) come together to mean “to breathe life into a person.” Inspire You Entertainment aims to inspire women and show them a path to empowerment. More information about Inspire You Entertainment is at 818-588-0646.